Are you looking to unlock your motorcycles hidden power? This is a service we can offer to you using our Dynojet 250i Dynamometer and the Dynojet Air/Fuel Ratio module. All tunes are completed with ground up custom built maps made to suit each individual bike. This is done through various softwares depending on the bike, to optimise the bikes air fuel ratio and ignition. 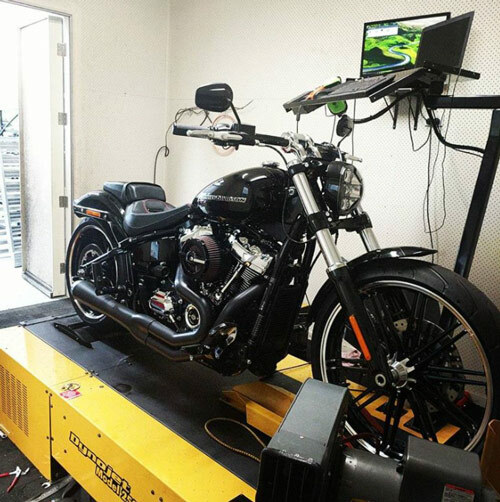 We provide Proven results from the dyno so you can physically see your gains. 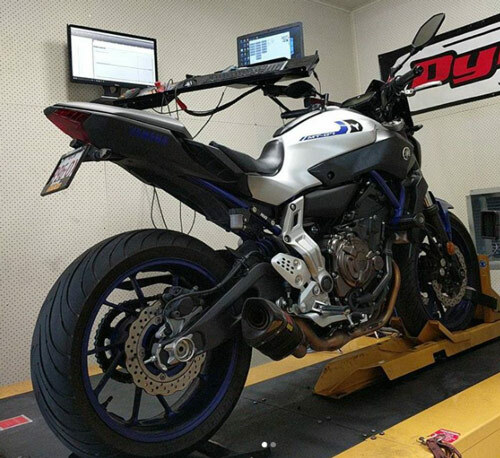 With years of experience our highly trained dyno technicians will take your motorcycle to its maximum potential! Book a tune today and feel the difference! !